Having a great smile is important to a lot of people! One’s smile represents the majority of a person’s face and while some people are satisfied with their smile, others may want to achieve the one that they’ve always desired. Achieving your desired smile is more than possible, especially now that dentistry has greatly improved over time. There are so many different dental procedures that a person can have to alter their smile but a great option is that of porcelain veneers. In this article, we will discuss what porcelain veneers are and how a person can achieve their desired smile through the use of them. Porcelain dental veneers are extremely thin shells that cover a person’s tooth. They are custom-made to specifically fit over a person’s tooth, thus providing a secure fit. Porcelain dental veneers are made of porcelain and they are white in color so that a person can maintain a natural look. This dental appliance is most commonly used for teeth that are near the front of the mouth, as molars don’t typically support veneers well. Porcelain veneers can be used for a variety of reasons but ultimately, they are used to help a person enhance or improve the way that their smile looks. Below, we have listed a few things that porcelain veneers are used for. A lot of times, a person is unable to achieve the smile that they have always wanted due to the color of their teeth. The teeth are extremely prone to staining and over time, the surface will likely begin to discolor. Discoloring of the teeth can make for an unpleasant smile. However, because porcelain veneers are white in color, they can help a person achieve the smile that they have always wanted! The veneers will slide over the natural discolored tooth and allow for a person to have a natural, glowing smile. Having a cracked or chipped tooth can present a few problems for someone especially with the way that they look. 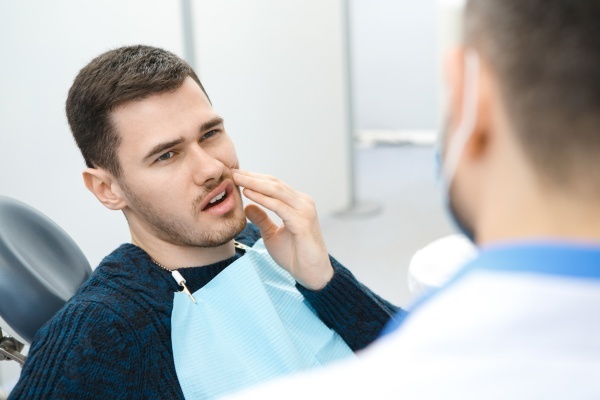 While some cracks and chips are detrimental to a person’s dental health, minor ones typically aren’t. But, that isn’t to say that these chips or cracks aren’t detrimental to one’s appearance. Porcelain veneers can cover those minor chips or cracks that are preventing you from achieving the smile that you’ve always hoped to have. Porcelain veneers are a great method for both cosmetic and restorative dental treatments. They provide someone with a way to achieve the smile that they’ve always hoped for. 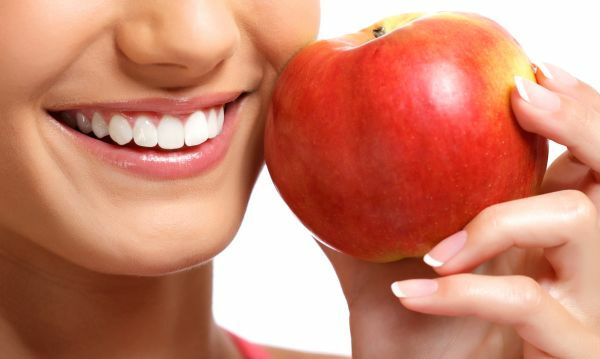 It’s best to consult with a dental professional about porcelain veneers in order to get the best results possible. If you have questions then reach out to our office today so that we can help you! Our trained professionals can answer your questions or address your concerns. Give us a call or stop in today.